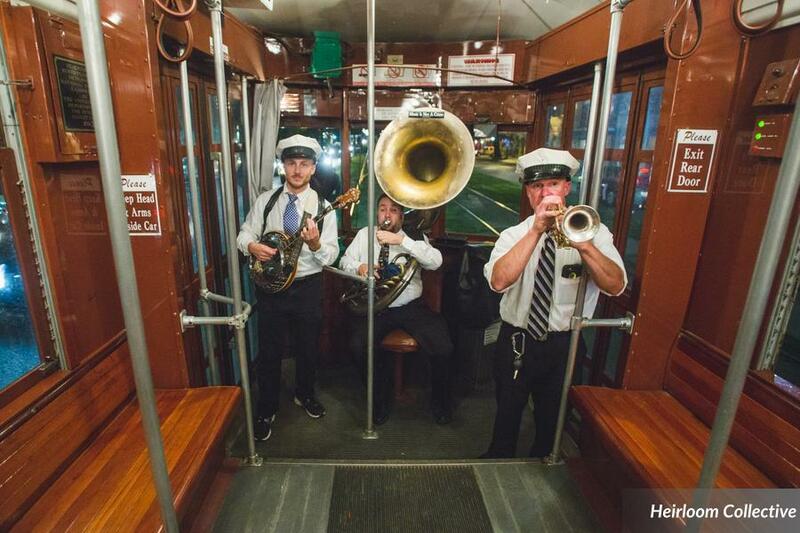 Joe Simon’s Jazz Band has been performing traditional New Orleans music for over 50 years. 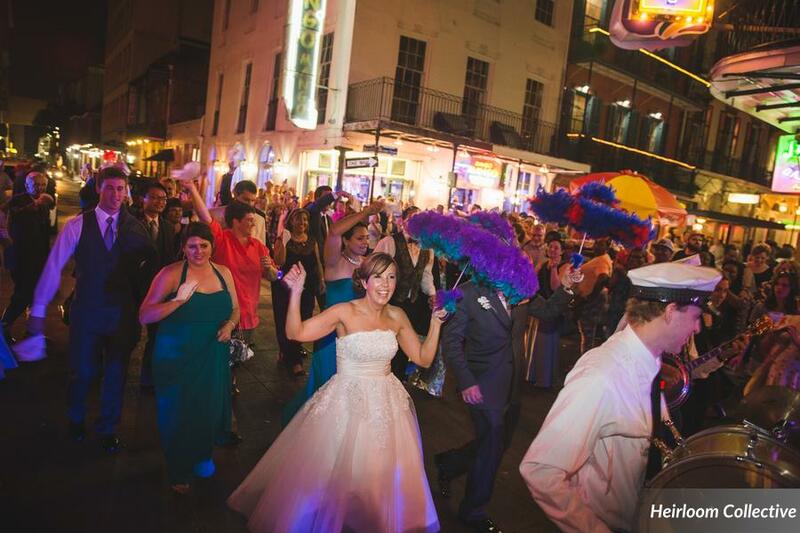 The band specializes in playing traditional jazz and New Orleans classics. 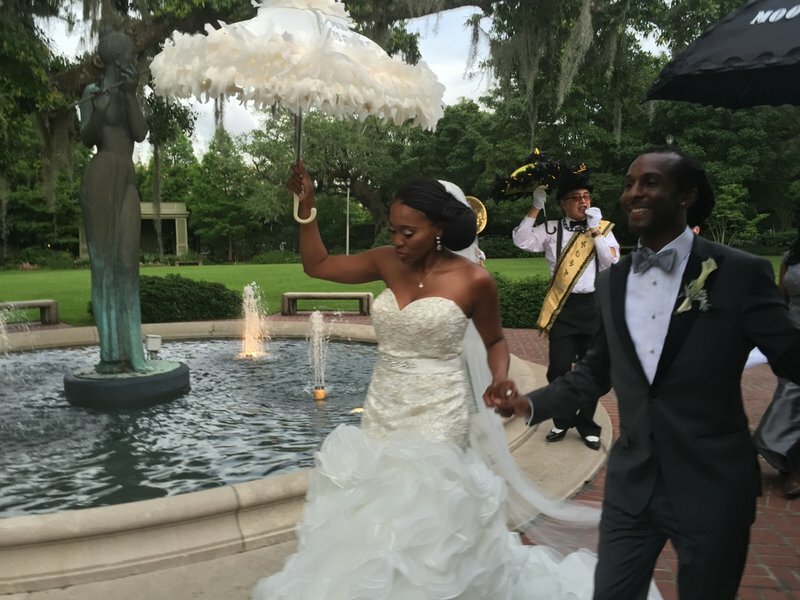 They have traveled throughout the country performing for clients including: Presidents Bush (both) & Clinton, US Senators, the NFL, NCAA, NBA, numerous celebrities and generations of New Orleanians. 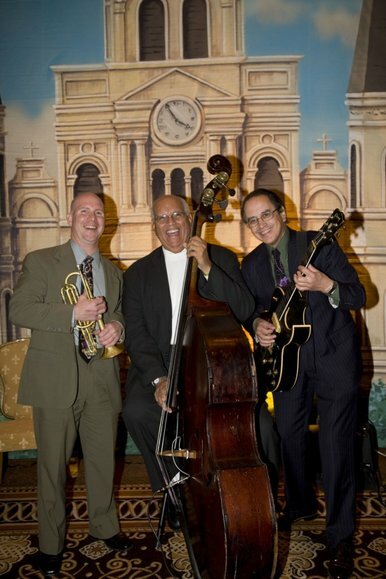 When Joe retired in 2014, he passed the torch to two long-time members: guitarist Vic Shepherd and trumpeter Chuck Brackman. 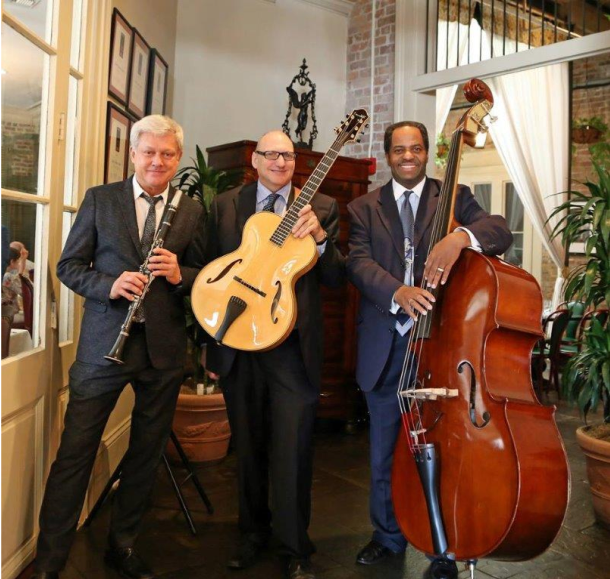 Currently, Joe Simon’s Jazz provides the Jazz Brunch Trios at Commander’s Palace, Muriel’s on Jackson Square and the Palace Cafe. Copyright © 2019 Joe Simon's Jazz. Powered by WordPress. Theme: Spacious by ThemeGrill.